American Paradise Publishing is a small, "hopelessly local" publishing company dedicated to producing quality books focused solely on the Virgin Islands. 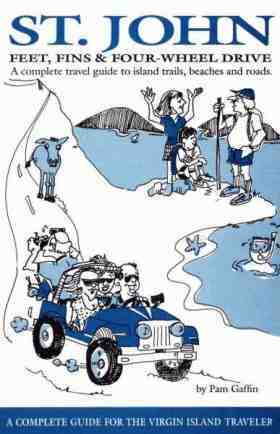 … is a complete, easy-to-use, travel guide to exploring St. John. It tells you exactly where to go, how to get there, and what to do and see when you arrive. It contains everything you need to know about the island’s beaches and hiking trails, as well as its confusing system of roads, foot-paths, and goat-trails. Recommended by Caribbean Travel and Life and by many St. Johnians—since locals are NOT on vacation and can’t always take off from work to be a tour guide for their guests. ... is a delightful tale about a very Colorful Caribbean Character and his unique island paradise. 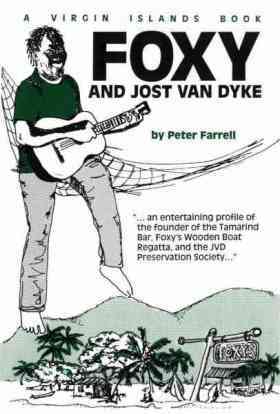 Foxy is an entertainer, entrepreneur, philosopher, community activist, world traveler, conservationist, musician, storyteller, cultural historian, fisherman, comedian, sailor – a true West Indian Renaissance Man of the 1990’s. 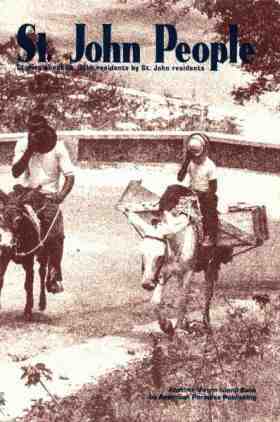 The book also contains sections on the Wooden Boat Race, a history of the infamous Tamarind Bar and the humble beginnings of the Jost Van Dyke Preservation society. read’ for anyone interested in the social fabric of this unique island. Add $3.50 Shipping/Handling for first book book.